Summer is almost here. That means beaches, barbecues, and a blitz…the CVSA roadside inspection blitz, to be exact. 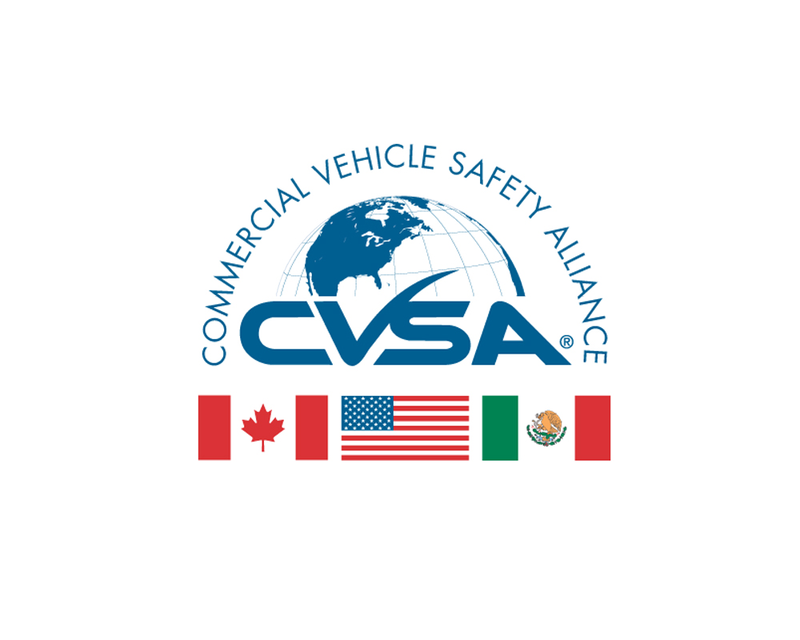 Each year, the Commercial Vehicle Safety Alliance (CVSA) runs their annual International Roadcheck on commercial vehicles. This year, the “blitz” will take place June 2-4, when approximately 10,000 CVSA-certified local, state, provincial, and federal inspectors will perform inspections on trucks and buses across North America. An article on Truckinginfo.com reveals that cargo securement is going to be a main emphasis of the inspection. 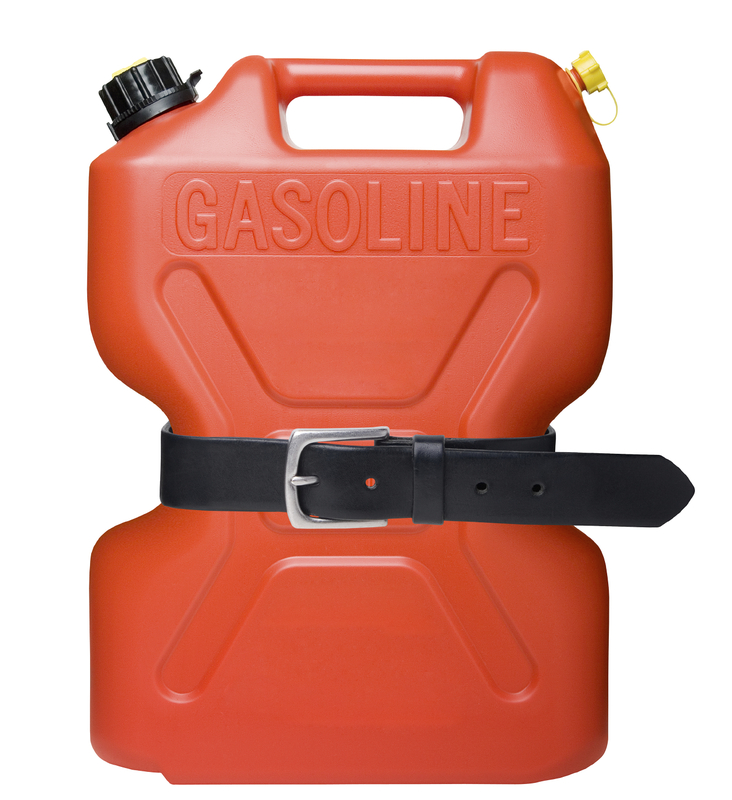 Each year, the CVSA focuses on a specific category of violations; last year, it was hazmat; this year, it’s securement, so the article suggests that drivers should take extra time to make sure the load is secure and to check it regularly throughout the trip, if possible. 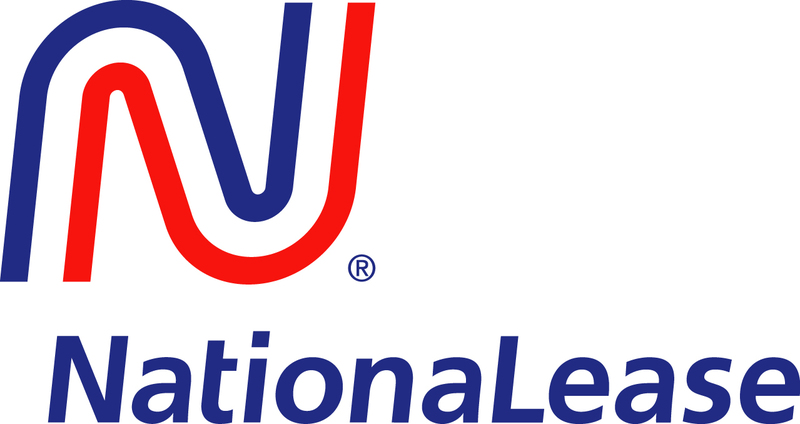 Drivers should anticipate North American Standard Level 1 inspections. The Truckinginfo.com article offers specific details on how to prepare your drivers for this event, along with a list of vehicle features and functions that will be checked. Since its inception in 1988, the Roadcheck is estimated to have performed more than 1.4 million inspections, according to the CVSA. Make sure your vehicles and your drivers are ready by reading the article or going directly to the CVSA Website.